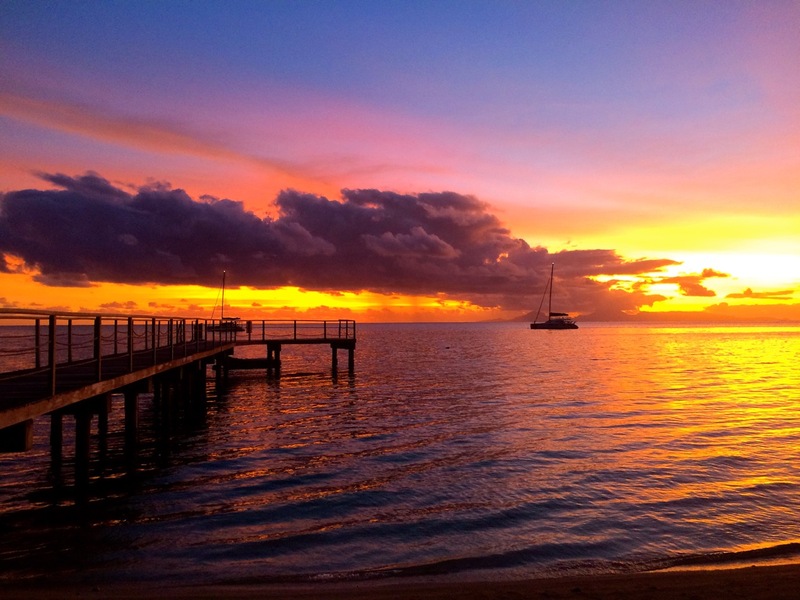 Come on our next Adventure with Modern Sailing as we set course to Tahiti. Experience towering emerald volcanoes jutting up from turquoise lagoons, surrounded by splendid reefs and motus. Travel to the South Pacific, the home of every sailor's dream and experience the steady trade winds as we sail through the Society Islands. Discovering the beauty, culture and people of the tropical islands of Tahiti, Moorea, Bora-Bora, Tahaa, Raiatea and Huahine. 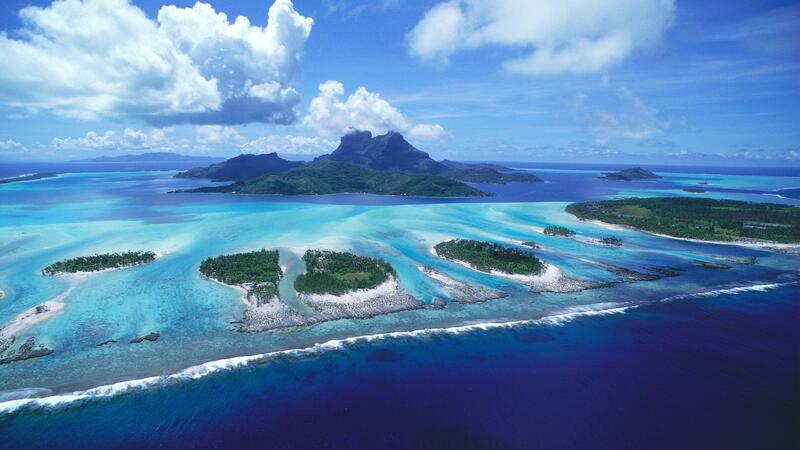 Gain information on the boats, destination and culture of Tahiti. Enjoy food and beverage as you learn about the exciting itinerary. RSVP Required to attend event. 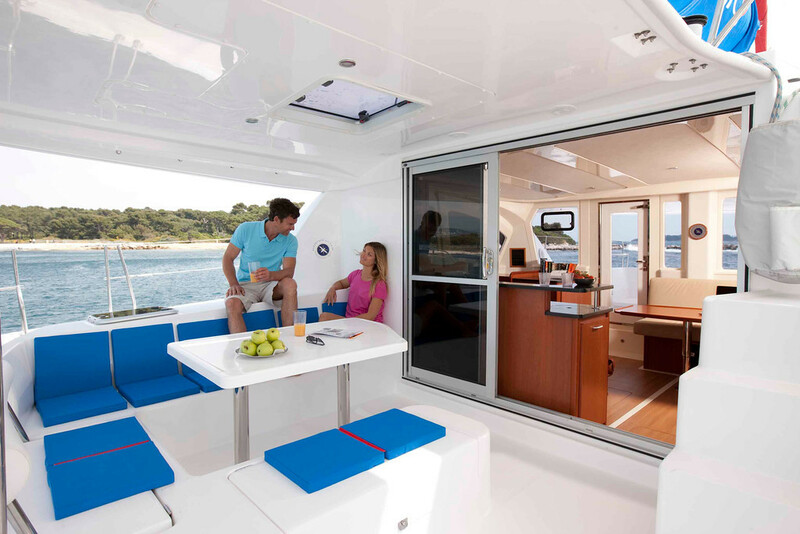 This revolutionary new catamaran uniquely balances comfort, space and a sailing performance unrivalled by most catamarans.The most noticeable feature of the 444 is her covered forward cockpit which is accessible from the main saloon giving even more space for socializing and relaxing, as well creating cooling breezes into the interior. 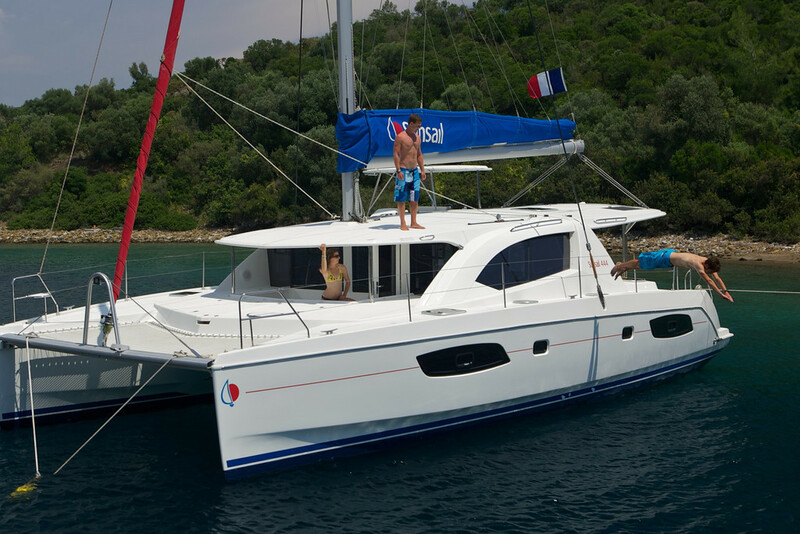 Sailing the 444 is unlike sailing a normal catamaran, with deep narrow groove hulls and shallow draft the 444 is able to sail as close to wind as many a monohull. Not only is she good sailing up wind, but she is also steady downwind with limited roll, ensuring the mai tai's stay firmly on the table. 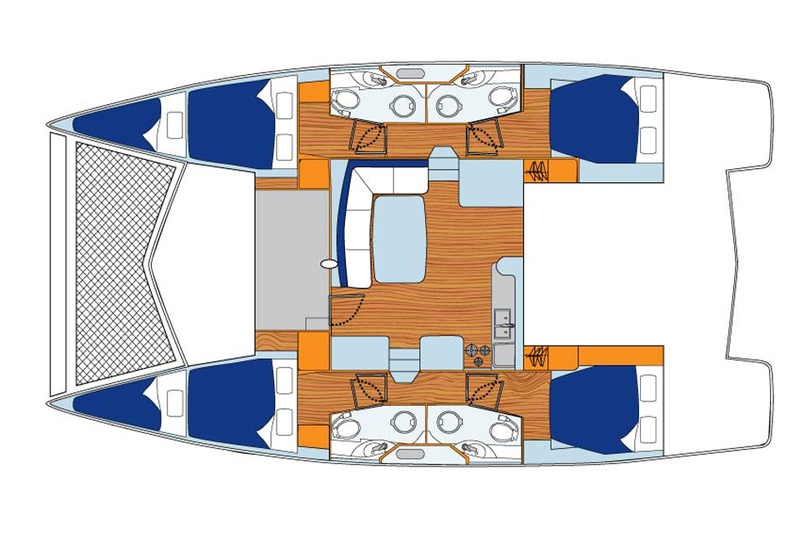 Her 360 degree helm station gives complete control from one place, all electronic navigation aids are as standard, along with plenty of additional features including air-conditioning!